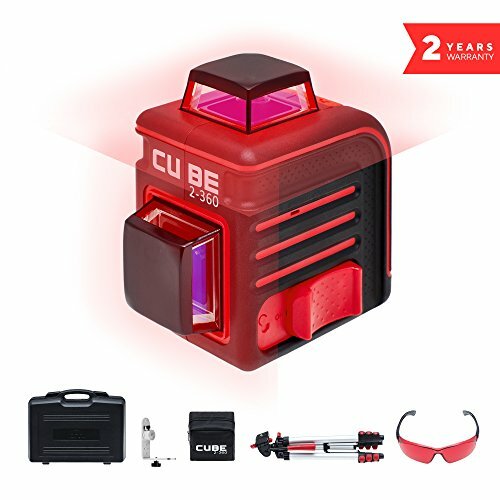 See the light. 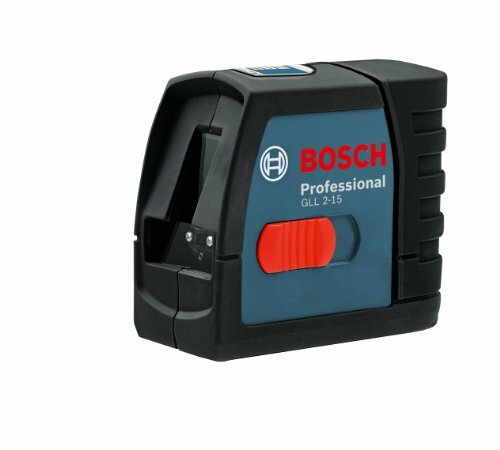 Ideal for leveling, plumbing up, and other layout and alignment tasks, the Bosch GLL2-50 Self-Leveling Cross-Line Laser has highly visible laser points that save you time and effort by providing exceptional accuracy. 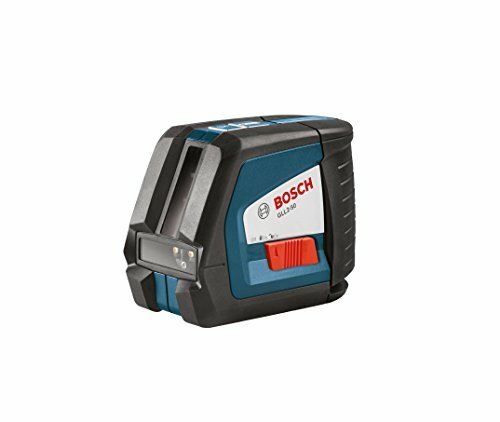 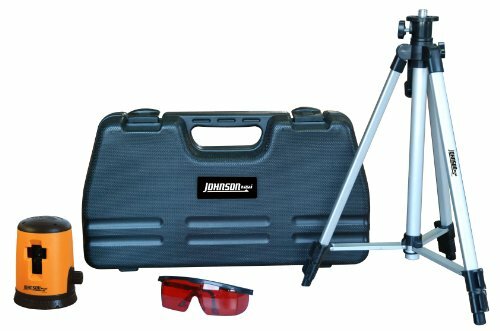 Precision made easy, this compact, durable laser features vertical, horizontal, and cross line modes, a smart pendulum leveling system, and more. 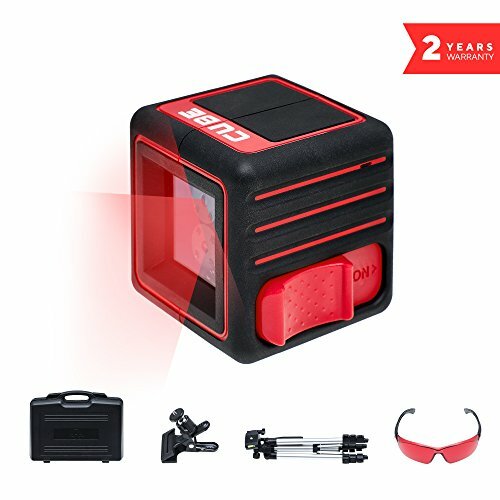 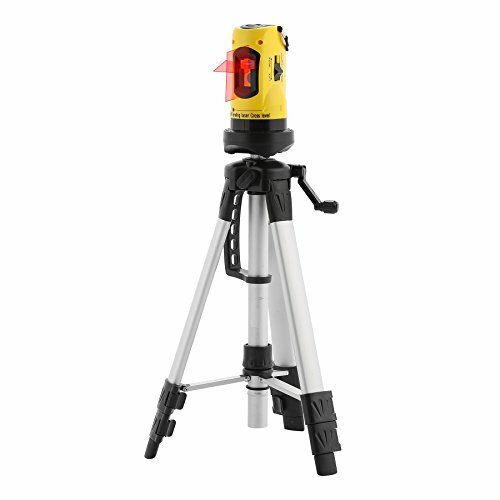 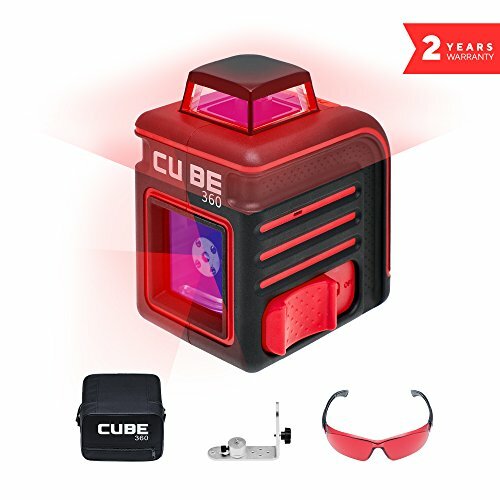 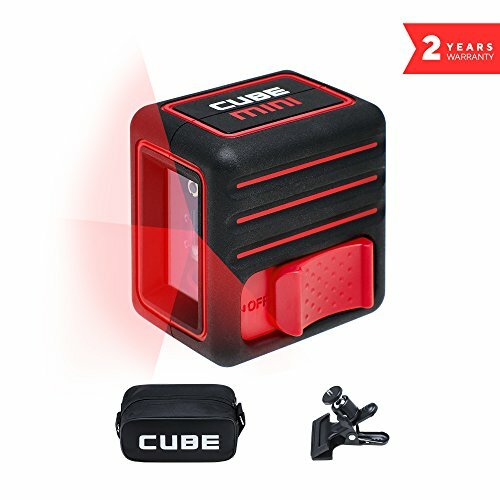 Includes: (1) GLL 2-50 Self-Leveling Cross-Line Laser, (1) BM3 Positioning Device,(3) AA Batteries and (1) Carrying Case.